Are Your SEO Goals Realistic? As a business owner, you have goals – long-term, short-term and everything in between. Objectives or goals define who you are, where you started and where you want to go. When they are met, it means your business is growing at a healthy rate. Of course, you want to achieve those aims as quickly as you can to see that trajectory skyrocket. Enthusiasm is particularly prevalent when it comes to optimizing your website, but when that eagerness turns to impatience, it can lead to frustration that impedes your positive momentum. 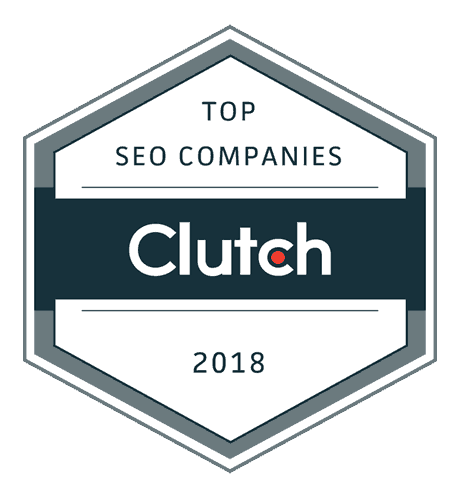 Running the SEO race is an endeavor that is riddled with potholes and obstacles that can slow you down if you don’t go into the competition with realistic expectations. 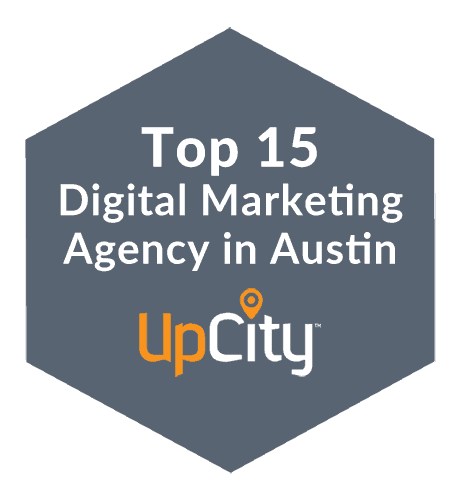 As an Austin SEO consultant, setting realistic expectations with my clients is one of my top priorities right from the start. To do that, I help my clients understand a few key features of the SEO process. SEO competition is fiercer than it has ever been, as exemplified by the fact that the number of web pages in search engines has grown exponentially over the years. At its inception, SEO was also simpler – stuff a few keywords into your content and watch your ranking go up. Today, the business is complicated and competitive. You need to have some savvy (or trust an SEO service that does) to rise above the pack. Just when you think you’ve got your SEO formula down; the rules are going to change. You need to stay on top of the current trends and obstacles to not only grow your ranking but keep it. What works for Google now might not be useful in a few months. SEO is not about reinventing the wheel every year, but continuously tweaking the process to stand out from the crowd. It’s a process – which leads me to my next point. SEO is no longer the “one hit wonder” it was at its inception. If you are going to enter the race, you must be ready to run with endurance and perseverance. Constant cultivation (tweaking) is an integral part of the SEO game plan today. The good news is long term investment reaps significant ROI for those that stick it out. While long-term investment is essential for ROI, short-term monitoring helps keep you on track and lets you see where you are headed. Metrics and KPIs give you the data necessary to both align your expectations and keep your SEO efforts headed in the right direction. When it comes to these success metrics, think gradual and look for ongoing progress. Those are the expectations you can and will meet. When I ask clients what their top goal is for their SEO campaign, they usually refer to ranking. While rank is a necessary evil – you can’t sell what your clients can’t find – it is not the only objective to keep in mind. Once a prospective client finds you, it becomes all about engagement. How do you accomplish this? Through high-quality content. Keywords are still relevant, but keywords without superior content won’t get you the click-throughs you want. I believe first and foremost that effective communication with my clients is the key to setting realistic expectations and keeping clients happy with their results. I make sure my clients know top ranking does not happen overnight, but they should see steady progress toward that goal every month. I go over monthly reports in detail, so clients have a clear picture of what is working and what isn’t. The partnership I build is one of trust, based on frank talk and willingness to share the information my clients need to achieve success. If you are in search of Austin SEO services, JS-Interactive.com is ready to help. Connect with us now to find out how we can help you build your SEO and your bottom line.